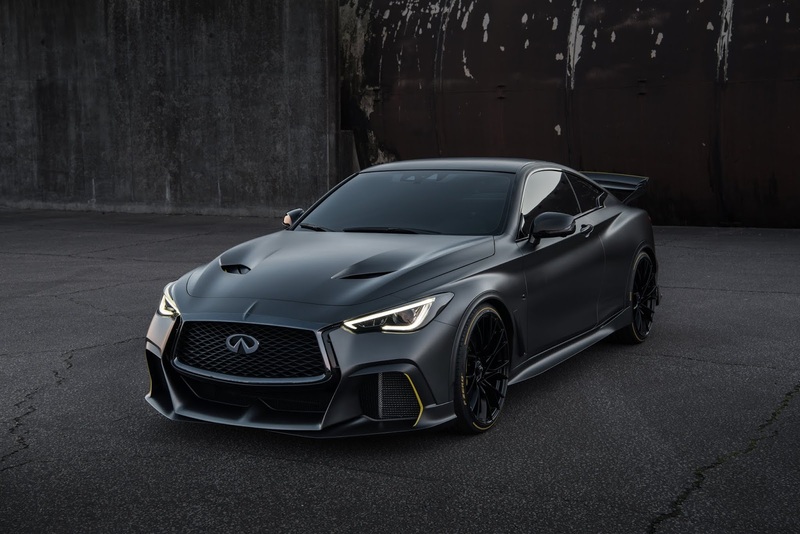 Infiniti's new concept dubbed the 'Project Black S' stands as an engineering test-bed inspired by Formula One racers which loads the maximum level of performance, effective aerodynamics, intelligent energy management, dynamic capability and other specs offered by Infiniti. Going further on the Geneva 2017 design study bearing the same name, The new prototype comes with many developments which include weight reduction, a motorsport-inspired interior, powertrain advancements with an energy recovery system which harvests energy under braking and acceleration as well as an aero-effective and purposeful bodywork update. 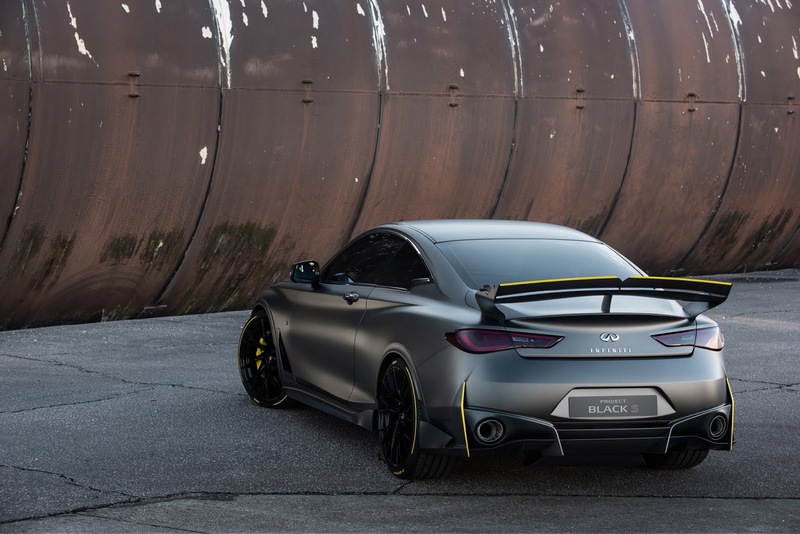 As a result of Infiniti's Alliance partnerships, The Project Black S reflects an on-going learning venture between the brand and Renault Sport Formula One Team which explores the potential for motorsport-inspired products and processes taken to the roads. The concept's world-first dual-hybrid technology is derived from Formula One and is engineered for creation of a new performance flagship and illustrates Infiniti's commitment to developing exciting high-performance electrified powertrains. The team behind the 'Project Black S' is truly global is a result of collaboration across the Renault–Nissan–Mitsubishi Alliance which brought about a vehicle packed with a 400 hp 'VR30' twin-turbo V6 engine which combines supersport performance with a smart energy management system which offers recuperating heat and kinetic energy which can transform performance of its road cars. It's VR30 engine is developed using two heat energy harvesting systems which develops energy under acceleration and a kinetic harvesting system which generates electricity under braking. 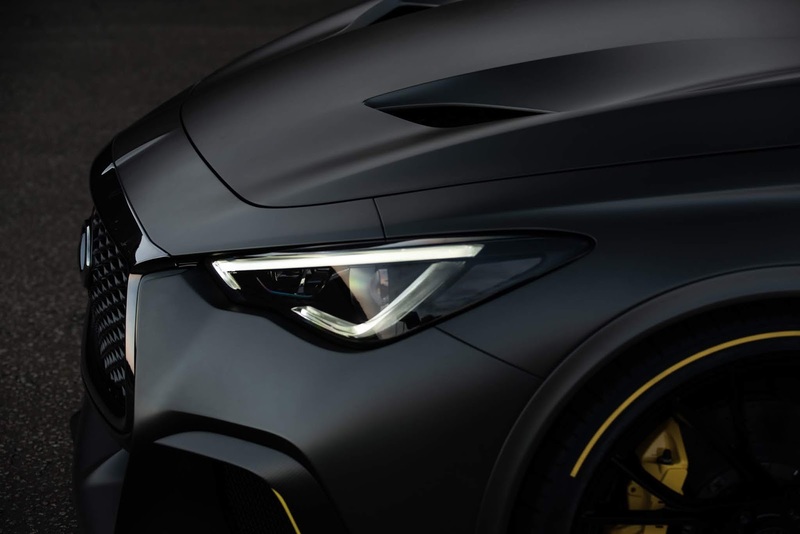 The Project Black S stands as a unique and exciting electrified performance hybrid prototype. "The Project Black S represents the very top end of electrification in the Alliance portfolio, and is another example of INFINITI's entrepreneurial spirit on its journey to electrification from 2021 onward." Infiniti President Roland Krueger said in a statement. 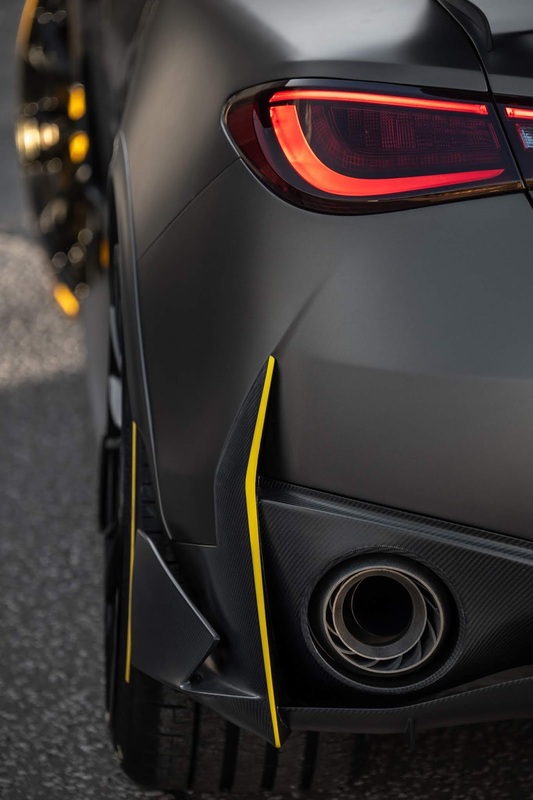 "A collaborative venture between INFINITI and the Renault Sport Formula One Team, the Project Black S prototype is a test-bed for new ideas and technologies, demonstrating how our Alliance partnerships could make our ambitious visions a reality." 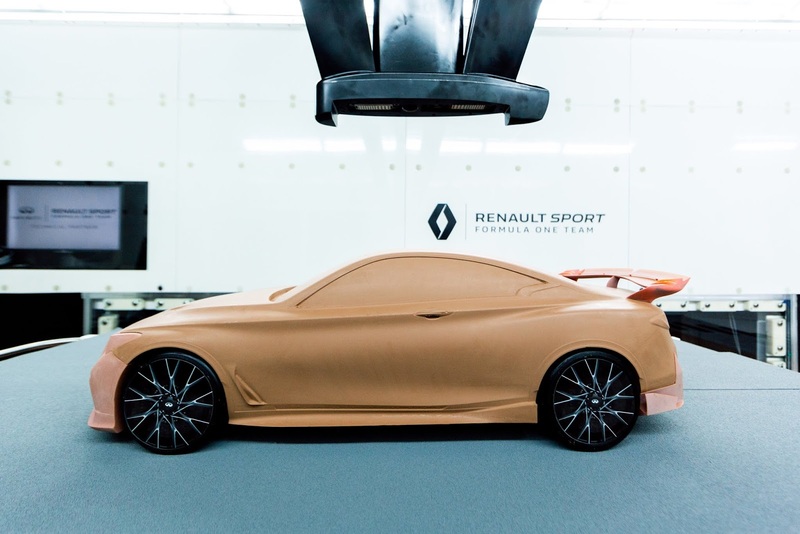 The Renault Sport Formula One Team based in U.K. was tasked with designing the car and also worked along with Renault Sport Racing in Viry-Châtillon, France where engineers developed the unique dual-hybrid technology. All teams worked together to implement it's motorsport-inspired aerodynamics and design crafted through the use of lightweight materials. ""Through the Renault-Nissan-Mitsubishi Alliance, we have been able to draw on the deep technical knowledge and spirit of innovation within the Renault Sport Formula One Team. 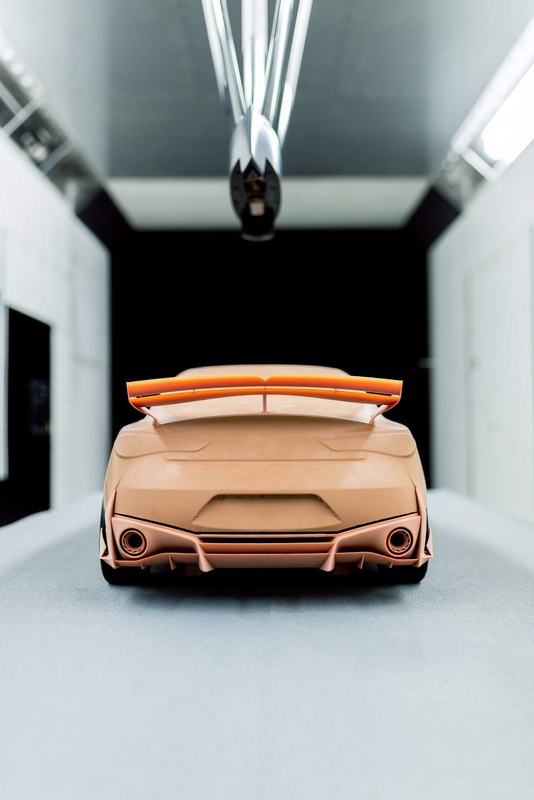 Our eyes have been opened to the potential of rapid design and development, and a shorter gestation period for the creation of bespoke, highly advanced technologies." Infiniti Vice President for Motorsport and Connected Vehicle François Bancon said in a statement. "This partnership is as much about exploring efficient new production processes as it is about creating ground-breaking new powertrains." He also added.